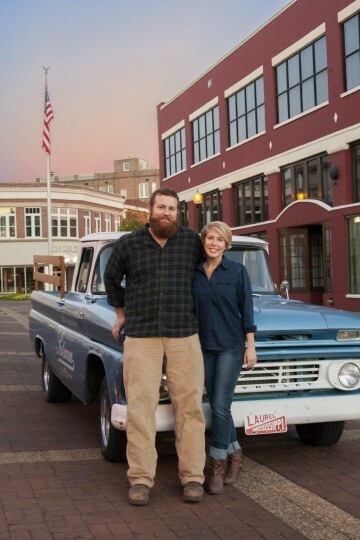 HGTV's Home Town could have a big impact on Laurel, MS! NEWS: Watch the encore Tuesday Feb. 9 at 11PM/10CST! For those who identify as small town folks, the allure of oak-lined streets, quiet afternoons on the porch and lives lived among kindred spirits who know your name as well as your lineage, is both undeniable and ingrained at birth. On January 24, 2016 their dream came sparkling into view as they told their story, and the story of their beloved city, through a national HGTV pilot called “Home Town.” Their goal is not only to provide artistic inspiration, but to help others see the beauty of small town life. Erin and Ben want to help folks find their own ways to make an impact on the world, starting in their small town. For the Napiers, the pilot is a natural next-step in their journey to bring their home town back to her former glory as a bustling sawmill town of the early 1900s. 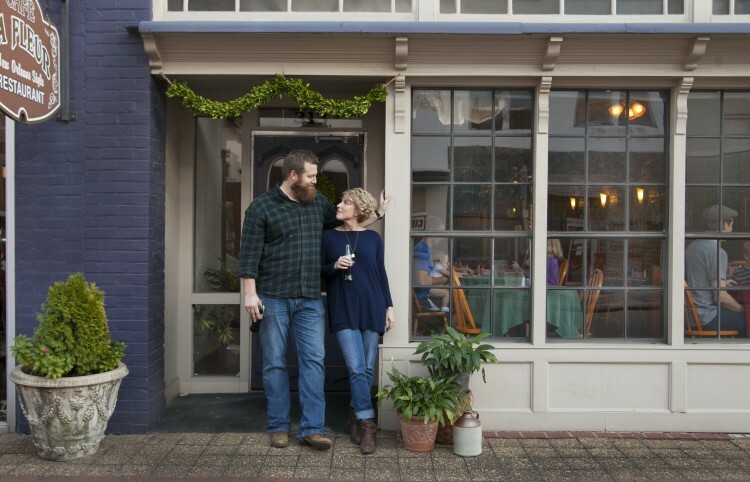 Laurel, Mississippi is a town like no other, yet it tells a story that speaks to the heart of every small town across America. Many young people, seeking big opportunities, are abandoning the small town life in search of new possibilities. Erin, an artist, and husband Ben, a woodworker, have spent their adult lives working to counteract this trend by contributing to their community and seeking out opportunities to improve the perception of their home town. To them, and others like them, the beautiful culture and people of Mississippi are simply waiting to be unveiled to the world. 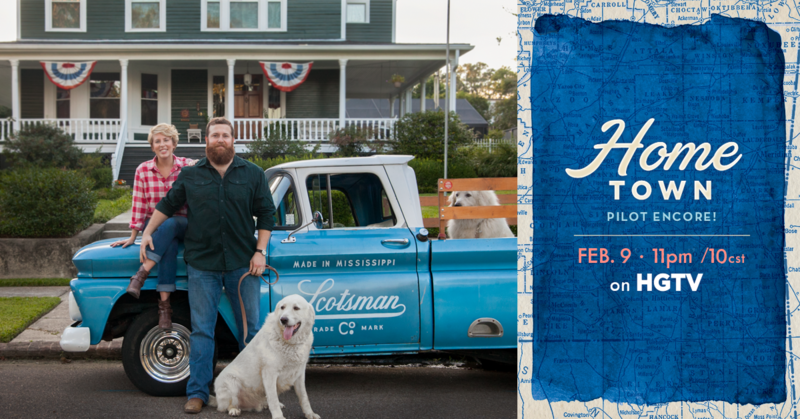 On January 24th at 12PM EST (11AM CST), the 1-hour pilot episode helped to shine a light on the people, culture, architecture, natural beauty, and most of all, the small town spirit of Laurel, Mississippi and all of those who choose to call her home. Watch the encore showing of the pilot Tuesday, February 9th at 11PM/10CST on HGTV, and help us tell the world that small towns matter. 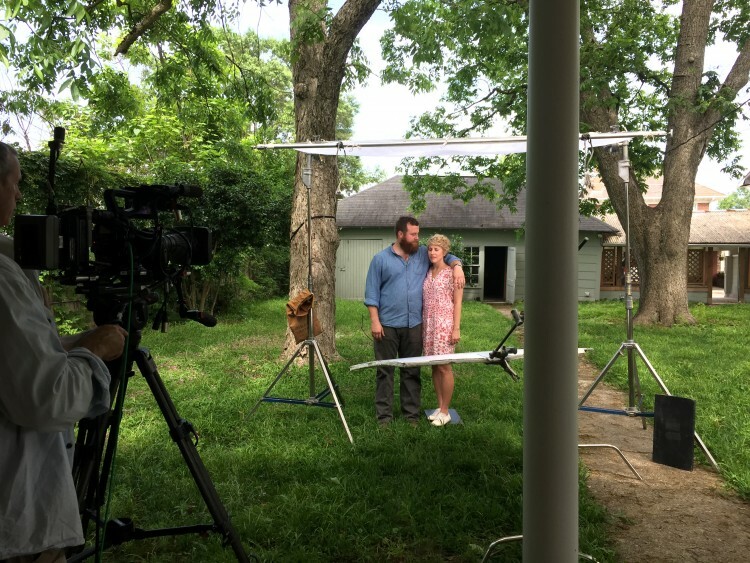 HGTV’s “Home Town” tells the story of finding the perfect, historic home and the following transformation brought about by local architects, builders, and craftsmen under the direction and guidance of Erin and Ben Napier. Erin and Ben have set out to introduce folks, one by one, to the benefits of purchasing a home in a small town and to highlight the opportunities available to them, no matter where they live. By introducing new folks to the local community, helping them to become involved in local activities, and by telling their own personal story of international business success attained from their Downtown Laurel studio, the Napiers will help each new family find the tools, connections and hope they need to build a prosperous life in their beloved small town. Watch as they show us that “you don’t have to leave your small town to make a big difference,” Tuesday, February 9 at 11PM/10CST on HGTV! Share this post on Facebook, Twitter and Instagram to help us spread the word! Bethany Byrd is the founder of Laurel's coworking community, The Shop Co.Work, and leader of Mississippi growth & marketing company Own Your Hill, an award-winning Laurel Main Street partner working to help revitalize Laurel's historic Downtown.Click here to see how their work has helped Laurel grow.